This is a Group B optional unit at Level 2 with a total of 3 credits. 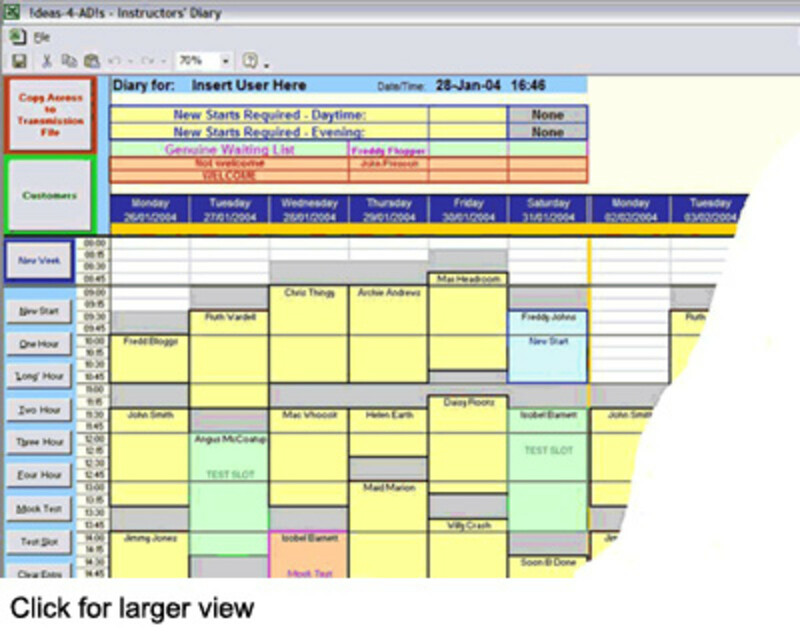 On completion of this unit the candidate will have a good knowledge and experience of the purpose of diary systems, how to use them and why to use them. They will know what information are required to maintain a diary and why, and know how to clearly and accurately make diary entries and why. Also candidates will know the purpose and how to prioritise changes, how to communicate them and the need to communicate them. Candidates will also know to report and solve any issues in diary entries, and will know how to store them securely, as they can contain sensitive and confidential information. Also, sharing diaries depending on which level of sharing, what rights each person has got on the diary and how to keep confidential and private appointments away from all users are basic knowledge that the candidate will be well aware of. I have also included a personal statement, please follow link below! 1.1	What is the purpose of using a diary system? Time is very important and it can be utilised in a very efficient way by maintaining a diary system. The efficient planning and organisation of your own time and other people’s is, therefore, one of the most important activities that you can get involved with. 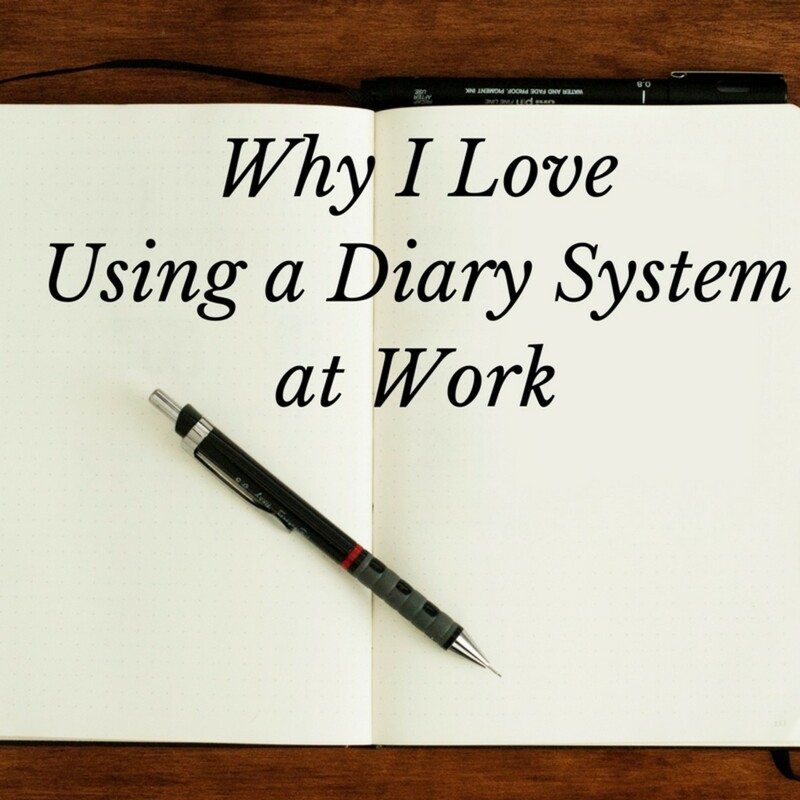 The diary is one of the major resources within the office, without which, none of us would know where we should be or what we should be doing at any given time. The diary may be maintained manually or electronically. is the bound book in which appointments are recorded. When selecting the most appropriate type of manual diary to use, you will need to consider how many entries you are likely to make in any one day. An alternative to a bound book is a loose leaf system, often known as a time manager. This has the advantage that the diary section is continuous. New pages are simply added as the years go on, so there is no need to obtain a new diary towards the end of each year. Another, completely different, manual system is the wall planner. These are usually laminated charts which have a space per day covering the whole of a year. On screen reminder of appointments. 1.3	Why should you obtain relevant information about requested diary entries and changes? Requests for changes may appear to be relatively minor, but may have a knock-on effect which could have major implications. Delaying an appointment could cause the person attending the meeting to be late for, or even unable to attend, other meetings arranged for later in the day. It is important, therefore, to check the effects that a requested change will have before agreeing to it. All relevant information have to be obtained because you have to make sure that everyone attending the meeting or any appointment has convenience and are given all the details, so that there is no error at any end at any time. 2.1	What information is needed to make diary entries? Information such as time, duration, date, venue, attendees, chair, visitors are required to make diary entries. 2.2/3 Why should you prioritise requests and how do you do that? It is essential that you prioritise actions that you need to take in the event of receiving a number of requests or changes to arrangements at the same time. Obviously the changes are probably best dealt with in chronological order. Also everyone involved with the meeting have to be contacted and made sure it is convenient for everyone before requests or changes are confirmed. Changes that affect appointments on the day that you receive the changes, will need dealing with, before changes to appointments or meetings in the future. 2.4	Why should you try to balance the needs of all those involved? Every person involved in the appointment or meeting has to be given sufficient time for planning, travelling and for other needs so that the meeting goes well smoothly without any problems for anyone. 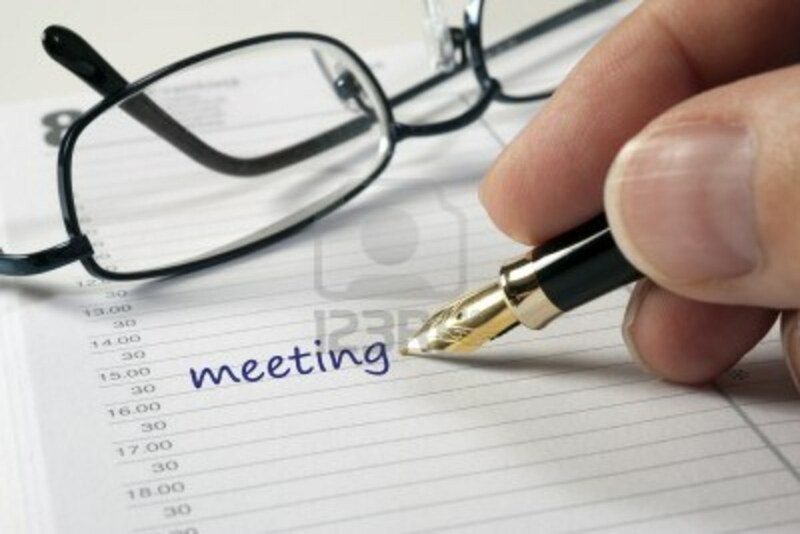 For a meeting to be successful, all of those involved have to be present and be given sufficient preparation time. 2.5	Why should you communicate changes to those affected? Changes have to communicated on time, and if you are responsible for other people’s diaries it is vital that you communicate any changes to them in good time to enable them to prepare for any meetings or travel involved. It is also important to leave sufficient time in the day for them to deal with routine matters and sufficient travelling time between appointments if necessary. Others who are affected by the changes will also have other appointments in their diaries. It is important that you do not give them the impression that changes are being made either lightly or, conversely, because something more important has come up. 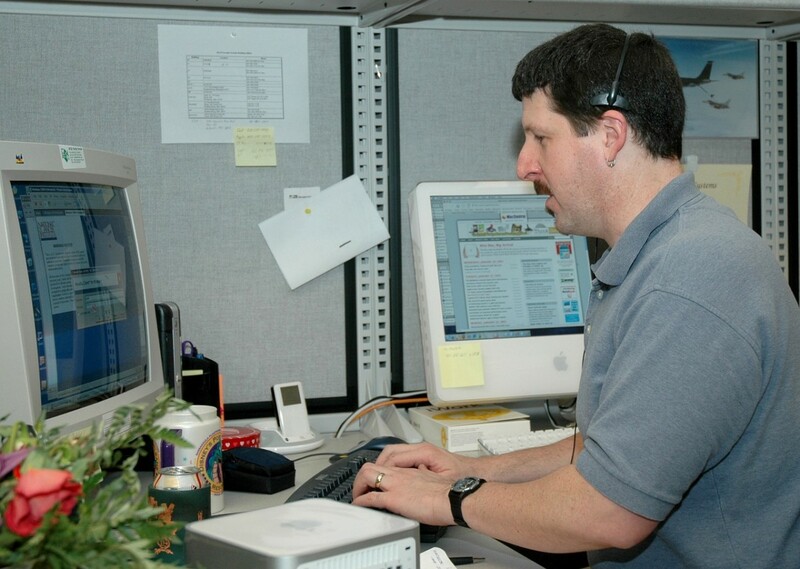 Electronic diary systems may automatically communicate changes to those involved whose systems are networked with yours, but you will need to get in touch with anybody else affected. 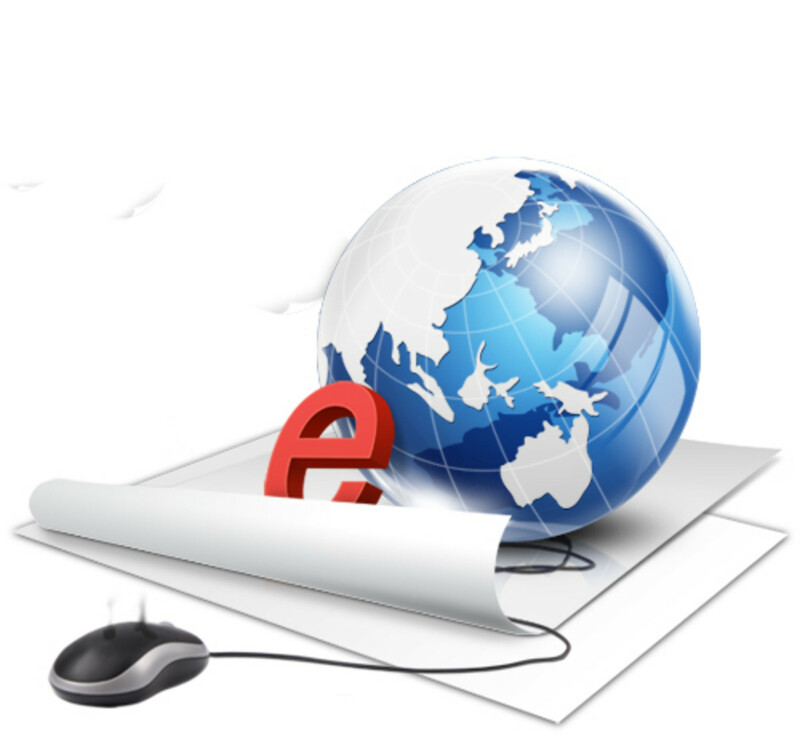 Depending on the timescales involved, this may be done by telephone, e-mail, fax, letter or verbally. 2.6	Why should you keep a diary system up to date? Keeping the diary up to date when changes have been agreed is extremely important. You have to make sure that you have deleted any cancelled appointments. It is both annoying and embarrassing to arrive for an appointment only to be told that it has been cancelled, as well as being a waste of time. A diary which is not kept completely up to date will have all sorts of confusion. It will make people lose confidence and becomes time wasting. 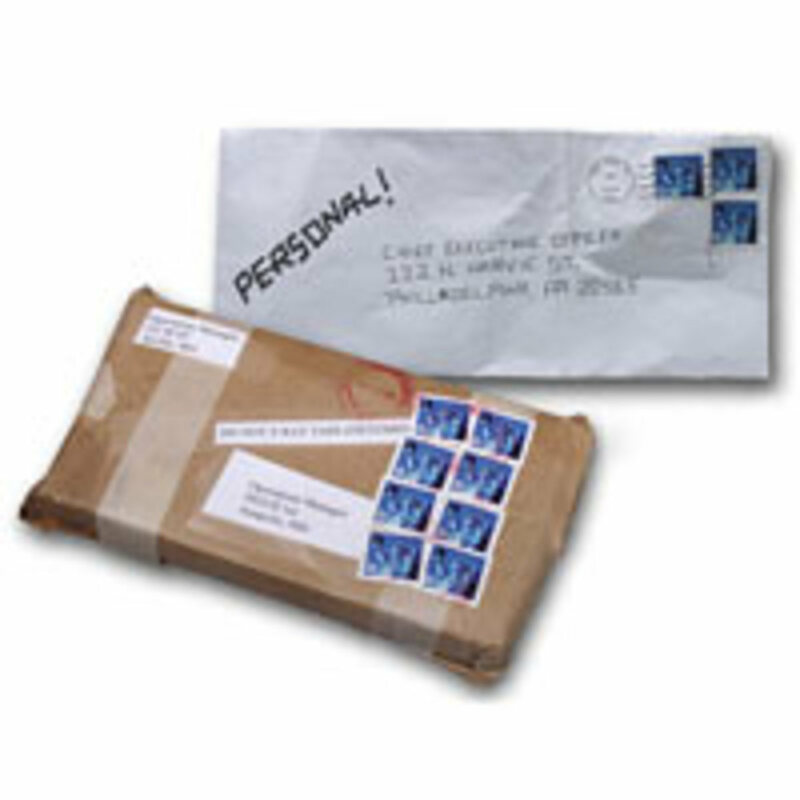 There may be questions of security and confidentiality involved when communicating amendments to arrangements. There may be negotiations taking place which could impact on the future of the organisation. If you are aware of these as a result of arranging meetings, it is important that you do not make this information available. The efficiency of the whole organisation may be said to depend on the correct upkeep of the diary systems in use. Although it may seem, on the face of it, a very minor role, it would be very difficult if each member of staff had to remember what appointments they had and where they were meant to be at any given time. Overlap of multiple requests – care needs to be taken that requests do not overlap as they can create chaos and prevent people from attending meetings or appointments. Following organisations policies and procedures relating to data protection and security. 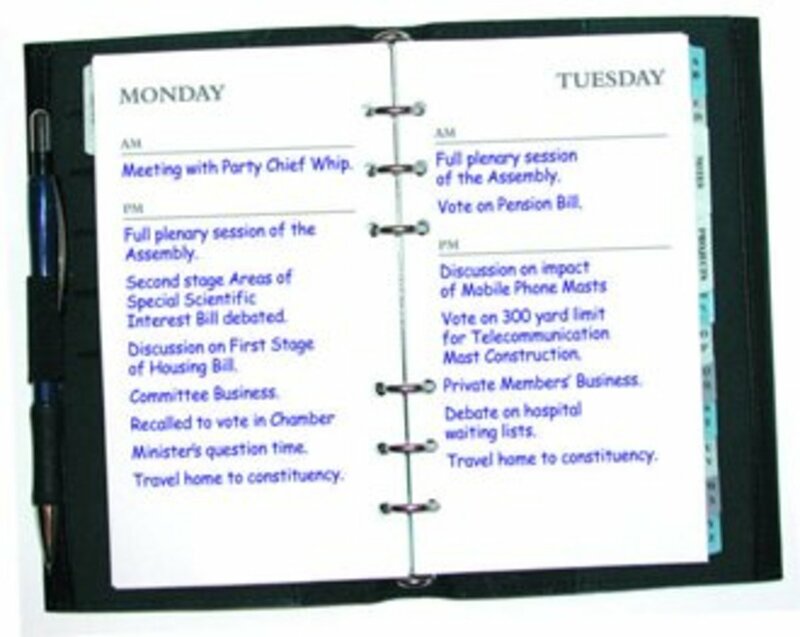 A diary can be used for various purposes. One books personal or confidential appointments, appointments for meetings, discussions and other information in their diary. There can also be entries related to other people’s confidential information which are sensitive and personal. So each diary entry has to have settings like "private" for private information, and made sure that only appropriate people see any entries made, otherwise there will be a breach in confidentiality. We do not want someone to see ours or anybody else’s confidential information. 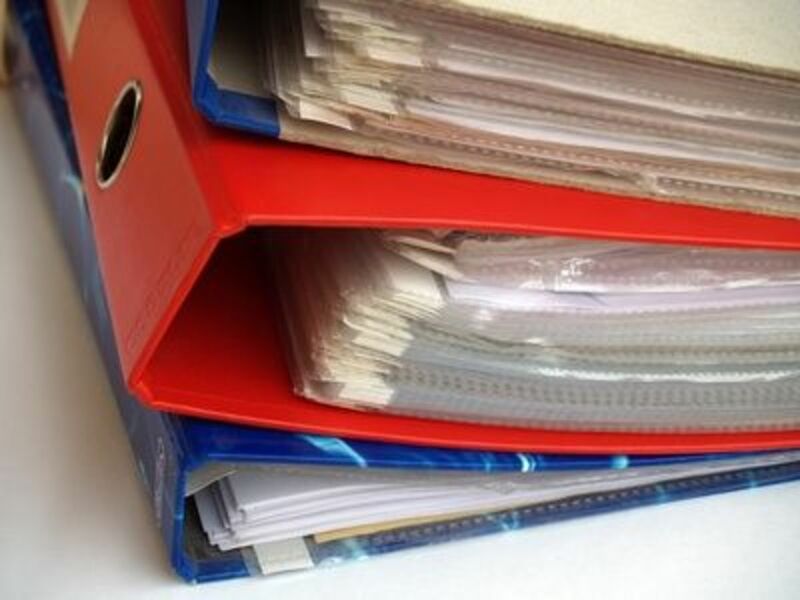 Examples are an occupational health appointment, a formal review, a disciplinary meeting, rehabilitation or safeguarding meeting etc… So access to information by people has to be maintained and monitored. When it comes to security issues, if the calendar or diary was not protected, anybody will have access to information in the diary, and they can even edit or delete important information. When people are given access to calendars, they are given certain levels of permission when considering access rights and editing rights. Also the diary should be open only to people who require that particular information and closed from everybody else. So in order for the organisation or department to function and operate properly, confidentiality procedures and security procedures need to be followed. I hope this has been of some use to you. Please do not hesitate to leave your comments or feedback. If you have any queries or require help and advice, please feel free to contact me. material that are found in space . hi I am doing ICQ Business Administration the unit that I am working on is principles of providing administrative service, on 3.4 it states that, explain the importance of obtaining correct information when making dairy entries. I am not sure which one of the above is equivalent to my question. Can u plz help me on this? Level 3? I'm doing this module at level 2. Woe is me! Great guide anyway, helped me finish my assignment. Thank you so much! Just like to give you a big thanks for writing up this guide. I was struggling to provide some answers to these questions because the NVQ is not directly related to my work. Thanks to what you have written up I can now see how some of the questions relate to my job more than I originally throught they did. Yet again, you've been a great help. You will have to go on my profile page, click on Fan mail and there you will have an option "Send livingsta an email", could you please do that? hi, not a problem, what is your email? Hi amyvx, yes will do, not a problem at all. Is it possible for you to email me the unit, along with deadlines if any? hello I am struggling with unit CU517 -word processing software, could you help me with this? Thank you Sophie. I am glad it was helpful. All the best! Hi Ellie Mae, I have added these for you now. Hope this is helpful. All the best! Do you have questions 2.7 and 2.8 please? Hello Grant, I am so glad this was helpful. All the best! Thank you Emily, glad it helped!